At Eaton, we make what matters work. By making power safe, efficient and reliable, we improve the quality of life for those who experience our products and services. 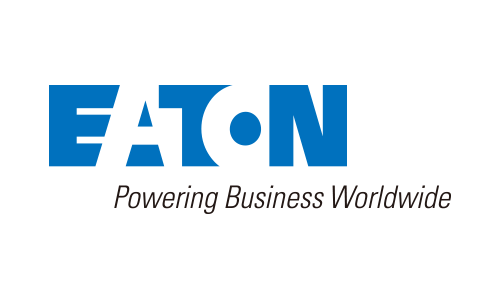 Eaton is a power management company and provides energy-efficient solutions that help our customers effectively manage electrical, hydraulic and mechanical power more efficiently, safely and sustainably. Eaton has approximately 96,000 employees and sells products to customers in more than 175 countries. Eaton began its operations in China in 1993 by launching its first manufacturing facility in Jining of Shandong Province. Since then it has significantly expanded its presence to include 24 manufacturing facilities and nearly 10,000 employees.